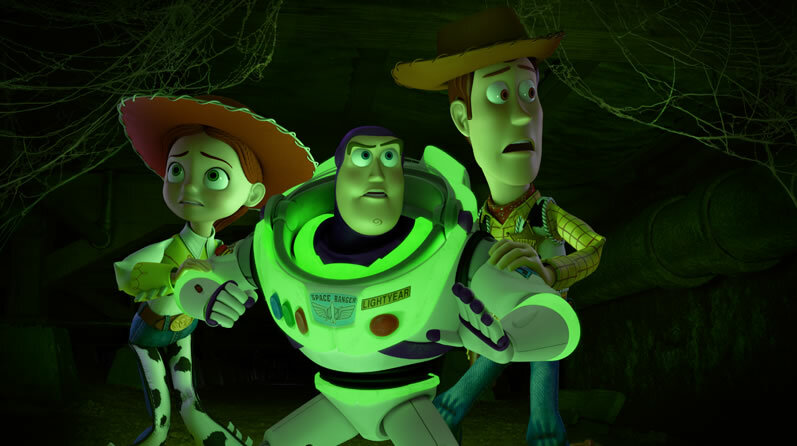 Disney-Pixar has announced that the new animated Toy Story Halloween special Toy Story of Terror will premiere on ABC at 8pm on October 16. Via Variety, Tom Hanks and Tim Allen will reprise their roles from the popular films, as will other “Toy Story” series stars Joan Cusack, Timothy Dalton, Don Rickles, Wallace Shawn and Kristen Schaal. Carl Weathers joins the cast as Combat Carl and Combat Carl Jr.